It's a 'leagues' big show this week as we kick things off with Rob's review of Suicide Squad before delving into all the news and trailers from this year's San Diego Comic Con! 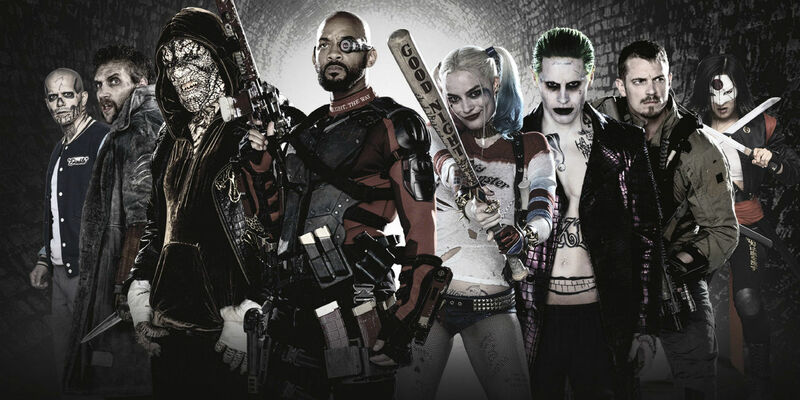 Even if the DCU has been stumbling a bit so far, there's plenty to look forward to in what was shown of Wonder Woman and the Justice League, while Marvel have Doctor Strange, Guardians of the Galaxy Vol.2, Spiderman: Homecoming & Thor Ragnarok all coming before next Christmas! There was plenty of TV represented too! 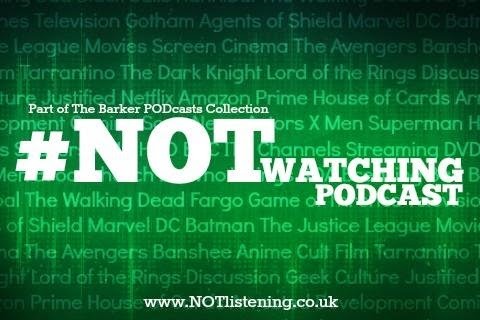 Including The Walking Dead, Preacher & Sherlock... all that & more on this super-sized #NOTwatching Podcast!